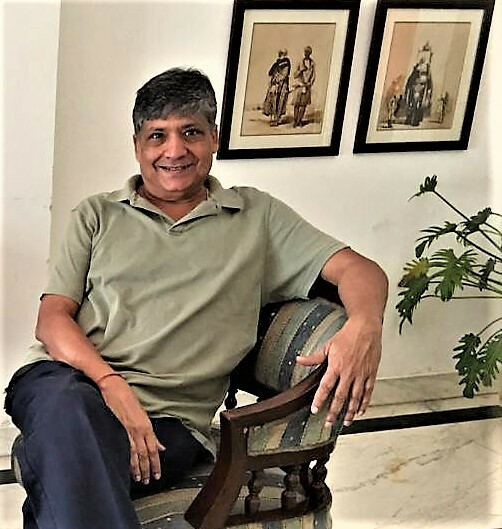 Nishkam Agarwal’s forthcoming book on the philosophical correlation between India and Indonesia has generated a great deal of interest in the scholarly world. The upcoming book by the Washington DC-based philosopher, historian and author, who is also an economist from the Massachusetts Institute of Technology (MIT), is tentatively entitled Exploring Indian Influences in Javanese Architecture and Art. Research for the book has been ongoing since 2012. 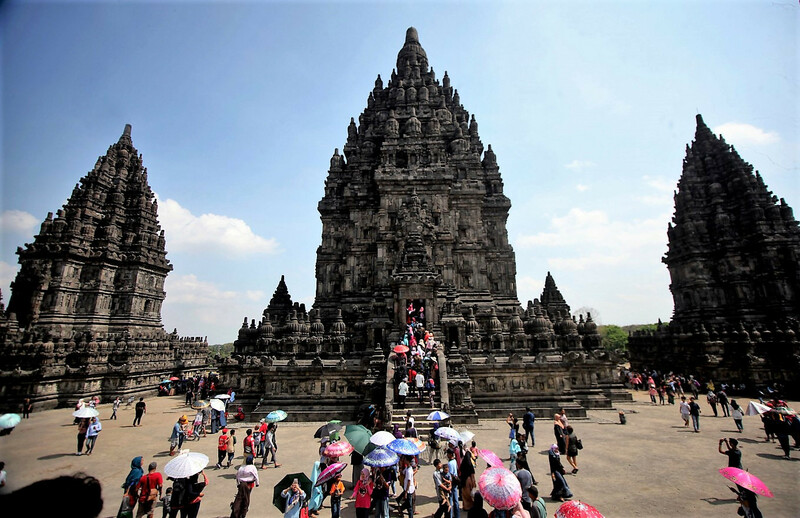 Agarwal and his team has visited more than 100 sites, including temples, all over Java. “In terms of size and number, the sites in Central Java at Dieng have been most fascinating,” the author said. Agarwal’s romance with Indonesia began 10 years ago when his sister moved to Jakarta. This allowed him to make multiple trips to Jakarta and Bali. “I began to see Bali as just the tip of an iceberg whose deep metaphorical roots interconnected the two civilizations from several thousand years ago. As I dug deeper into these links, I discovered a world which to my scholarly eyes had only been partially explored. “While most of the research and study over the last 250 years has focused on the historical and mythological linkages between Java and India, not much work has been undertaken to explore the philosophical nexus between the two regions,” said Agarwal. The author recently gave a talk on “The Magical Weave of Indian Philosophy and Javanese Mysticism” in Jakarta, organized by the Indonesian Heritage Society. He said that his book is exploring two main questions: First, in the context of Vedanta – if a story can be told about the meaning and purpose of life using the existing symbols from Javanese architecture and art? Second, what are the roots of kebatinan (inner-directed, mystical spirituality) and, by extension, kejawen (outer-directed, esoteric practices) or Javanism, which forms an intricate and inextricable part of contemporary Javanese, if not Indonesian society today? “The impact of Indian philosophy in contemporary Indonesia can best be seen in the practice of kebatinan, or ‘science of the inner man’, in Java and beyond,” Agarwal added. Both the practice and conceptualization of kebatinan in Java have had a marked similarity with the precepts of meaning and purpose of life in the Indian philosophical tradition of Vedanta, although the primary influences over the last three millennia have been through Shaivite and Buddhist traditions. Two specific examples where kebatinan and Vedanta coincide are those relating to ego-control and to lokasamgraha (social welfare). “The historical and mythological links evident in the so-called ‘Indianized’ kingdoms ultimately led to philosophically tinged iconography in Javanese monumental architecture in the latter part of the first millennium CE and eventually key elements of Indian philosophy were embedded in tutur or tattva literature from about 950 CE,” the author said. The Bhuwanakosha is an early example of this linkage, while the Nagarakertagama of Empu Prapanca from about 1350 CE is a later example of philosophically tinged Javanese belles lettres, also incorporating philosophical undertones. “The cultural practices in contemporary Java and elsewhere in Indonesia persist to this day in spite of whatever ‘non-cultural’ or so-called orthogonal value incursions, which have permeated in Indonesian society over the last 500 years,” he said.